Autumn is here which means that the school’s here as well. Many of you are moving to another town for your studies which is associated with quite-often-not-too-warm dorm rooms or half-naked room in a shared apartment. That’s why we made this article in which we are going to give you top 5 posters you should place in your room or your office! Education and hobbies in one? Maps! 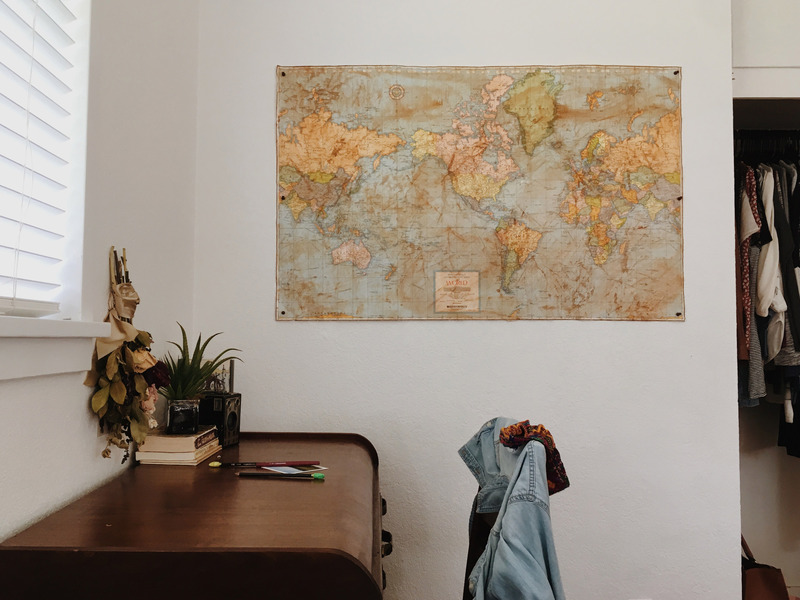 A big wall map should not be missing when it comes to a room of a student who is also a passionate traveller. It can entertain you during long winter evenings, while dreaming of long-awaited summer vacations. 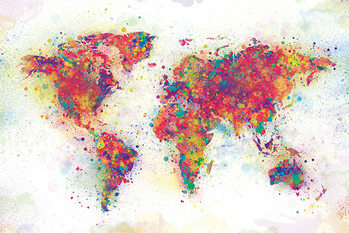 Thanks to scrap maps you can mark which destinations you’ve already visited or pin the places you would like to visit in the future. Do you want to share your reflections virally via Youtube of Facebook but have no idea how? 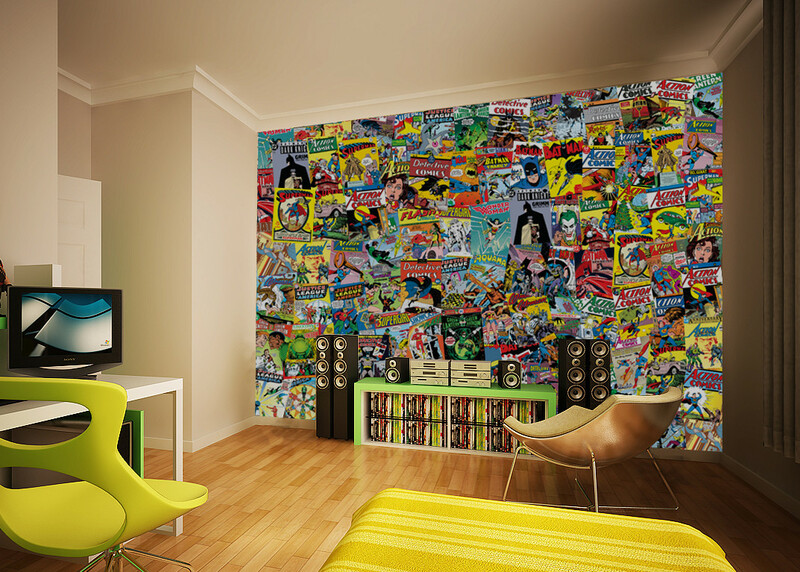 Style your bedroom by using wallpapers with comics motifs. That may create very photogenetic background for your VLOG. Or are your hobbies going different directions? 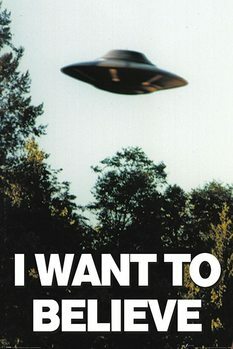 Like Gaming or Sci-Fi? Nevermind, any hobby or topic is included in our range of background motifs, just pick the one that is the most suitable for your streaming! Your day can be more beautiful thanks to motivational posters that will keep you reminded of your goal. As they say, anything will become a custom, if repeated for 21 times. That’s why it is useful to keep your goal on your mind and especially in your sight. Do not limit your creativity – you can put the poster on the ceiling as well so that your goal is the first thing you see when you wake up. 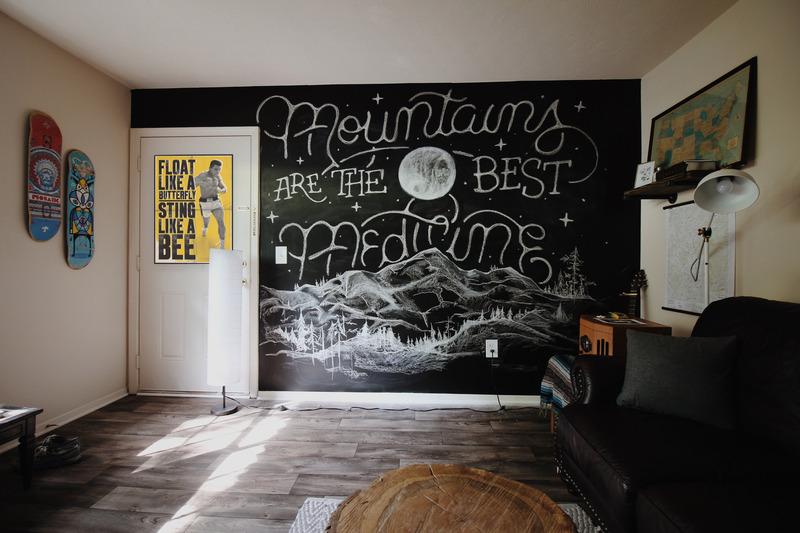 Are you tired of white walls? Do you need more colours in your life? Do you want to express your feelings but have no idea how? 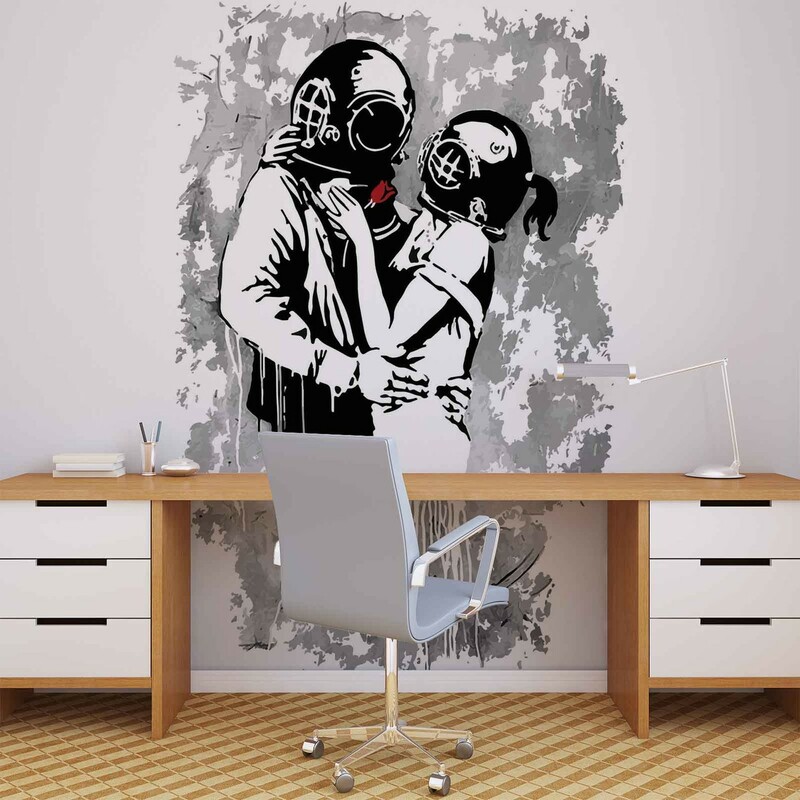 Then street art is the best choice for you! 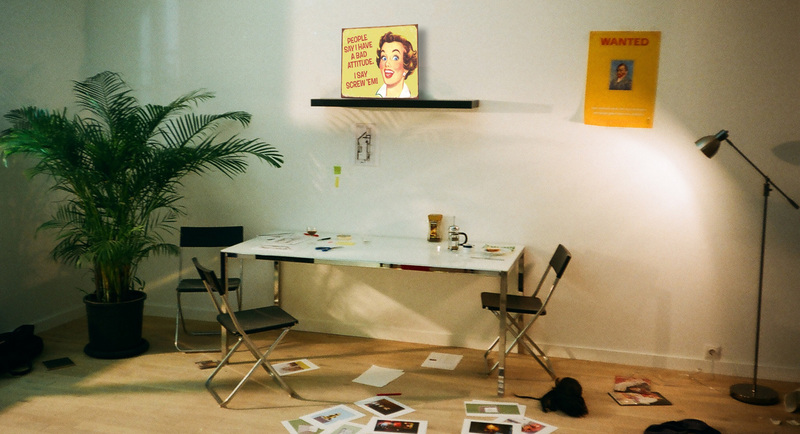 With colours, signs, icons, unique design and style, your room will no longer be boring. Be about that vintage life! Replace a poster with a metal sign. All that’s left to do is to pick the right style. Are you a traveller? Or a coffee person? Do you love motorcycles or humour? With their design and material, metal signs will make your room different from the rooms of other people of your age. The material is perishable and a metal sign will still be a metal sign after many years. It will survive your moving from dorm to shared apartment, to your parents’ home and, again, to a shared apartment. You can either hang it on the wall or easily put it on a shelf. The selection is too wide and you don’t know which variety to choose? No problem, your studies will take a few years, which creates enough time and space for your fulfilment.